Please let me know the meaning of ‘Imaad’ and the right way to pronounce it. Shukran! 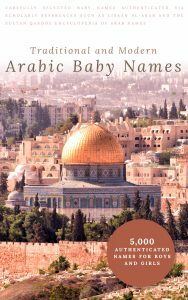 Is Arya is an Islamic name? is alia zahraa a good name for my baby girl. is ahana a muslim name? salaam. is ahana a muslim name.plz tell me the meaning. Is masuma an Arabic name? Zirwa another name of Surat al-Baqarah? Is Abdul necessary with names of Allah? Is myiesha a good name and what is the meaning? what is the meaning of zainab? what is the meaning of Zaynab? 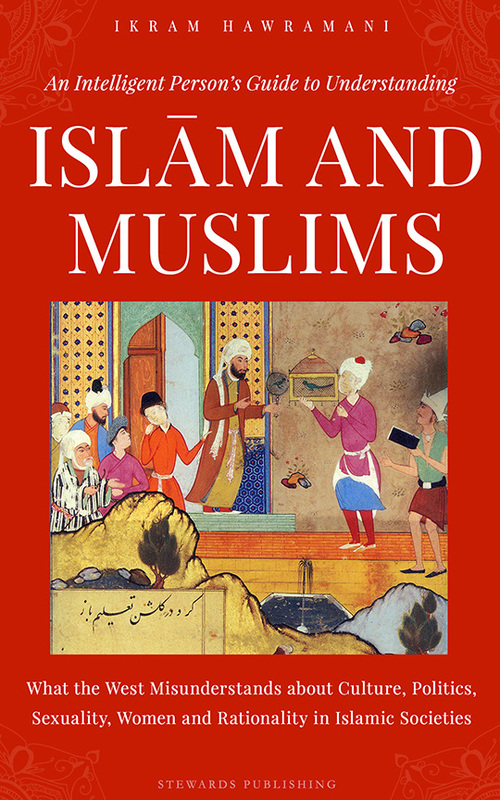 Is fayez a quranic name? 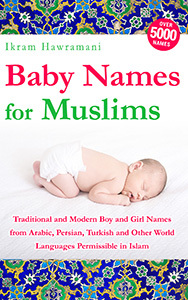 I wanted to know if it is ok to name the baby boy ‘muhammad abdullah’ in Islam? 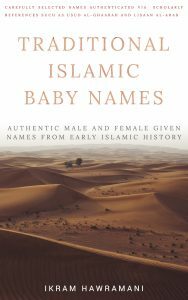 please help me about these names: hadiya, hamdiya, hatima, haroona. and please tell me that can i use “hadees” as girl name? Can you tell me the meaning of Mirha?